Take the chill off with a warming bowl of soup that's chock-full of veggies, meat, chicken, potatoes, or rice. 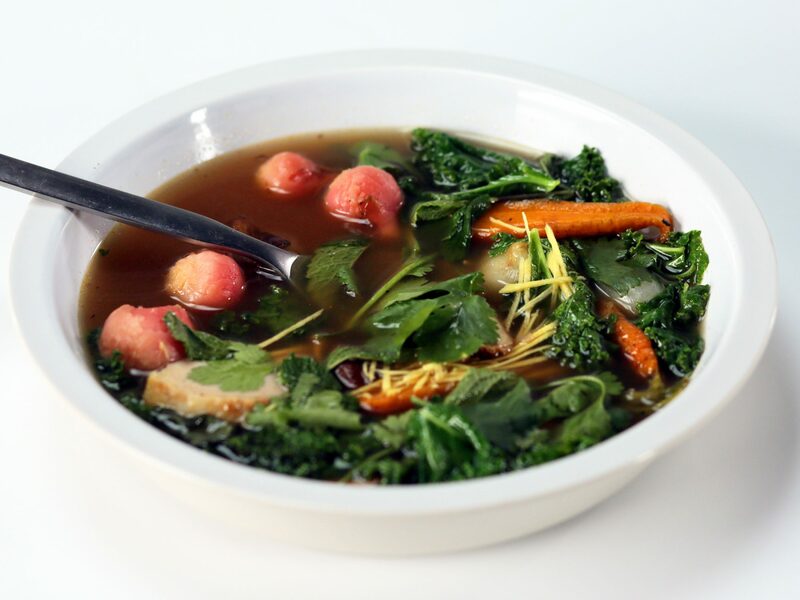 When a recipe calls for a canned broth, be sure to read the labels to make sure that the broth you use is gluten-free. Topping tomato and red pepper-flavored gazpacho with fresh veggies makes a refreshing summer soup. Chef and cookbook author Joanne Weir created this soup at L'Auberge Madeleine for her teacher, Madeleine Kamman. "Diners were going to fall for this soup before it ever crossed their lips. Its vibrant orange color and sweet smell of fresh carrot mingling with heady notes of licorice would pave the way for their first satiny sip." We speed up this traditionally slow-cooked stew by swapping out pork shoulder for spiced sausage and deglazing the pan with red wine for added depth and richness. You can also use hot turkey Italian sausage or lean ground sirloin. This soup brings out the natural sweetness of the carrots. Make this vibrant, peppery soup and easy crab salad up to a day ahead, and then stash them in the fridge to chill. Try this hearty pork and bean soup for dinner tonight. Escarole is less bitter than other members of the endive family, with leaves similar to kale or chard, which you can sub here. This fresh Greek-inspired soup comes together in minutes. Buttermilk gives it a soupy consistency without changing the yogurt's flavor. We love this dish at room temp, though Chittum serves his version chilled. Frozen green peas can also work: Thaw first in cold water. Toasted amaranth adds a nutty flavor that's truly delicious; sesame seeds make a good substitute. Sausage, Eggplant and Pepper Stew requires only minutes of hands-on prep work. After that, simply turn on the slow-cooker, and a delicious meal awaits when you return. 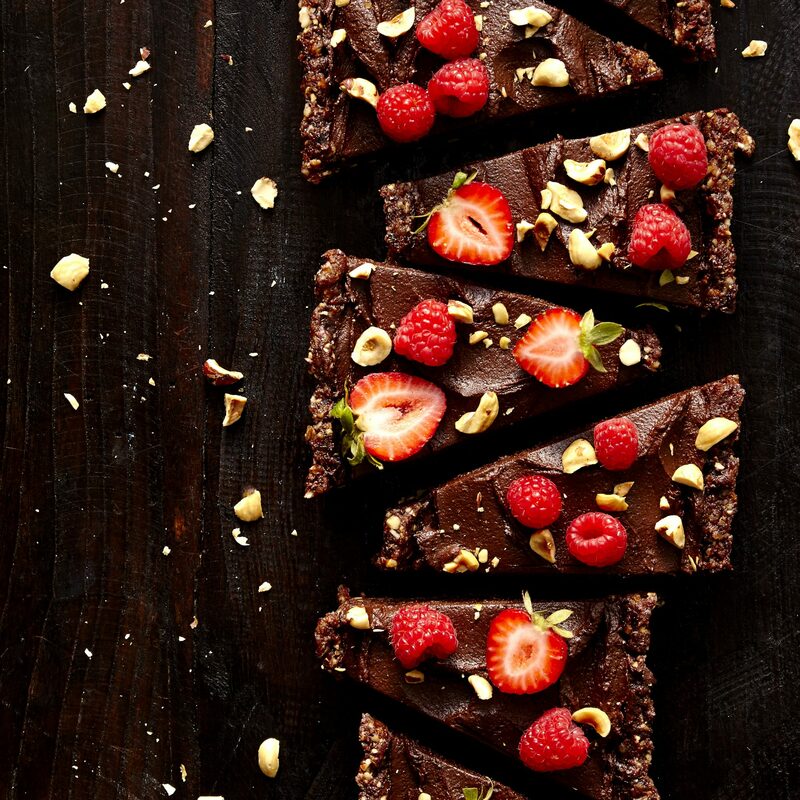 Your kids will love eating gluten free when you introduce them to this recipe. This warm and comforting potato and bacon soup is a delicious choice for a crisp fall evening. This soup is full of delectably sweet fresh corn and savory pieces of crabmeat. This hearty one-pot meal couldn't be easier, and it makes for simple cleanup. Look for pouches of precooked farro either on the grain aisle or in the frozen food section of your supermarket. Winter greens would also make a lovely addition to this hearty stew; simply toss a few handfuls in when the squash is almost tender, and stir until greens begin to wilt. Enjoy a bowl of the ultimate comfort food featuring tender vegetables, shredded chicken and gluten-free fusilli. 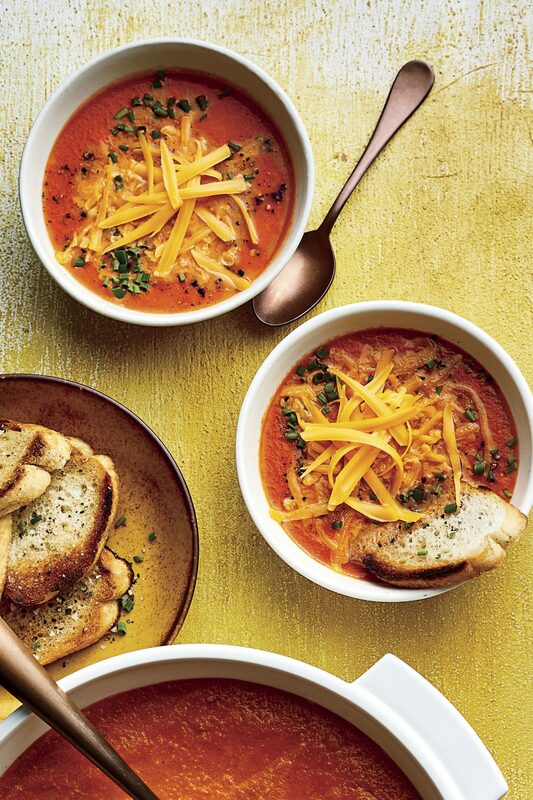 Cheese crisps are the perfect topper for this sweet carrot soup. 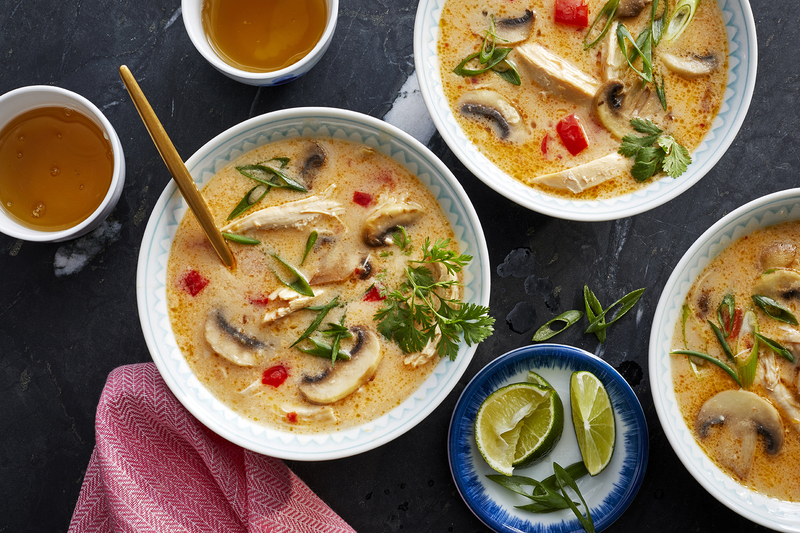 This top-rated soup is perfect for a hot summer's day. Full of fresh tomato flavor, this gazpacho gets a protein boost from juicy sweet shrimp. This hearty stew is filled with tender chunks of pork tenderloin and canned hominy and gets it rich, smoky flavor from the ancho chile powder, cumin, and smoked paprika. Make sure you use a canned chicken broth that’s gluten free. This creamy, comforting soup is brimming with autumnal flavors and only requires a handful of ingredients to prepare. This fast-cooking stew is brimming with fish and mussels. Serve with a gluten-free French bread baguette to soak up the broth. This economical soup starts with a bag of dried black beans that are simmered in a mixture of tomato paste, garlic and onion. After the beans are cooked, blend the mixture to make it creamy. Top with crema Mexicana, chopped egg and cilantro. The addition of buttermilk and Greek yogurt lends pleasant tang to fresh tomato soup. Use the ripest, sweetest summer tomatoes you can get your hands on for this recipe. Serve this Mediterranean-inspired stew with mashed potatoes. If everyone in your family eats dinner at different times, keep the stew warm for hours in a Dutch oven or slow cooker. 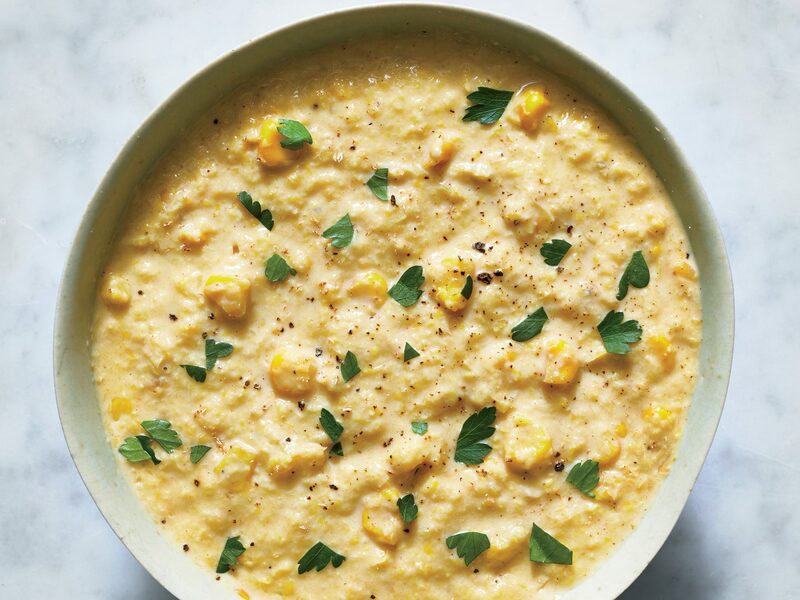 Make creamy corn chowder a total meal with the addition of shrimp, bell pepper, and carrot. Be sure to check the label of the can of chicken broth to make sure it does not contain gluten. This easy pork-and-hominy stew has only 5 ingredients and features fiery flavor from Mexican-style canned tomatoes and chipotle seasoning blend. 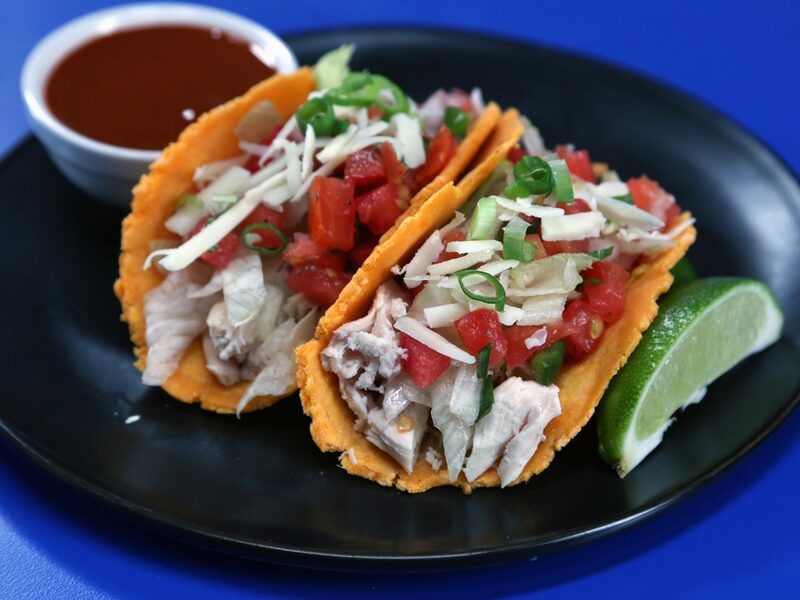 Serve with gluten-free tortillas. 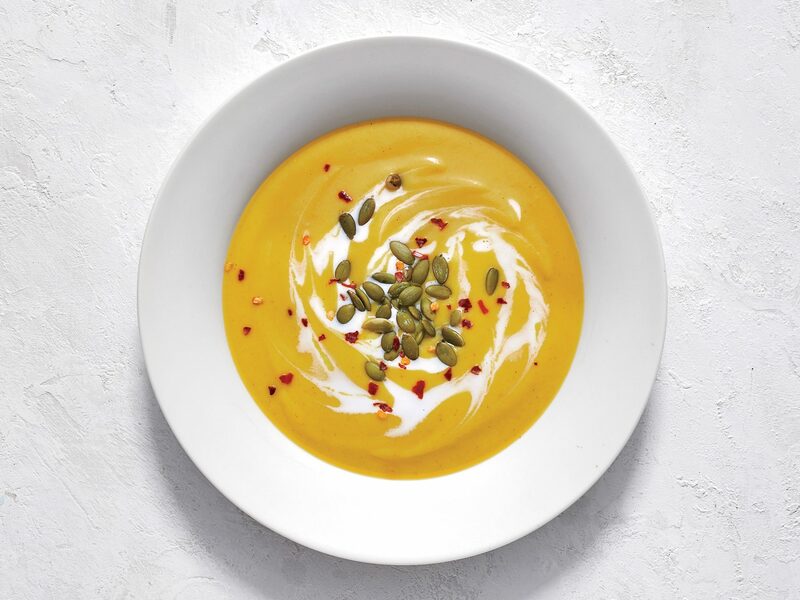 The mangoes, melons, and nectarines, along with crunchy cucumber, give this chilled soup a sweet spin. Online reviewers rave about this spicy soup featuring canned black beans and tomatoes. The aromatic flavors come from bacon, chipotle chili powder, cumin, cilantro and lime juice. To update the chili section on your recipe file, try a wild-game version. A cup of dry red wine and a few spices, including chipotle chile powder, add rich, bright flavor to the pot. You can also make it with lean ground beef, if you prefer. Berries and balsamic are a great pairing, a fact made evident by this dreamy tomato soup. Compared to regular balsamic, white balsamic vinegar has a slightly more acidic flavor, which is balanced by the sweetness of the strawberries. Indulge in a hearty winter stew packed with the flavors of cumin, curry powder, and ground red pepper. 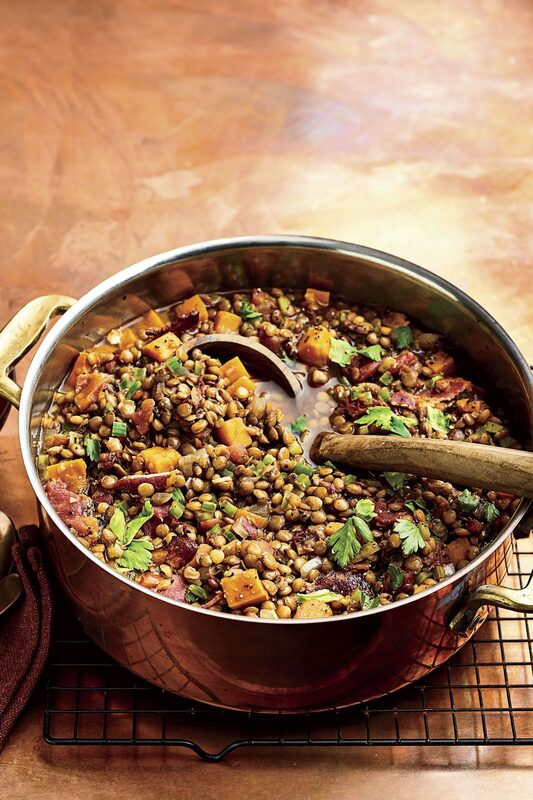 Lentils, legumes often served as meat substitutes in side dishes, salads, soups, and stews, bring great texture to the meaty lamb dish. If you prefer, try the recipe with beef tips. Gluten- free and meat-free, this hearty chili is full of corn, beans, onion, and bell pepper and is ready in about 25 minutes. The recipe does call for Worcestershire sauce, so be sure to use a brand that does not contain gluten. This brothy, aromatic chowder is light enough for summer. Simmering the scraped corn cobs directly in the soup concentrates the corn flavor, making the most of the season's sweet bounty. Cilantro, ground cumin, and a little bit of hummus add Middle Eastern flair to this creamy tomato soup. This classic Greek soup, traditionally known as Avgolemono Soupa, calls for only four ingredients (in addition to salt and pepper) and delivers smooth, creamy flavor. Spicy fresh ginger complements the sweet roasted winter squash and shallots in this easy recipe. Throw smoked turkey, dried lentils, and a handful of other ingredients into the slow cooker in the morning, and you'll come home to a hearty and comforting meal in the evening. Honeydew melon and mint are surprisingly tasty additions to this refreshing summer soup. Serve chilled or at room temperature, topped with diced melon and fresh mint leaves. Inspired by the famed San Francisco meal-in-a-bowl, this hearty seafood stew features mussles, scallops, and shrimp cooked in a rich tomato broth. 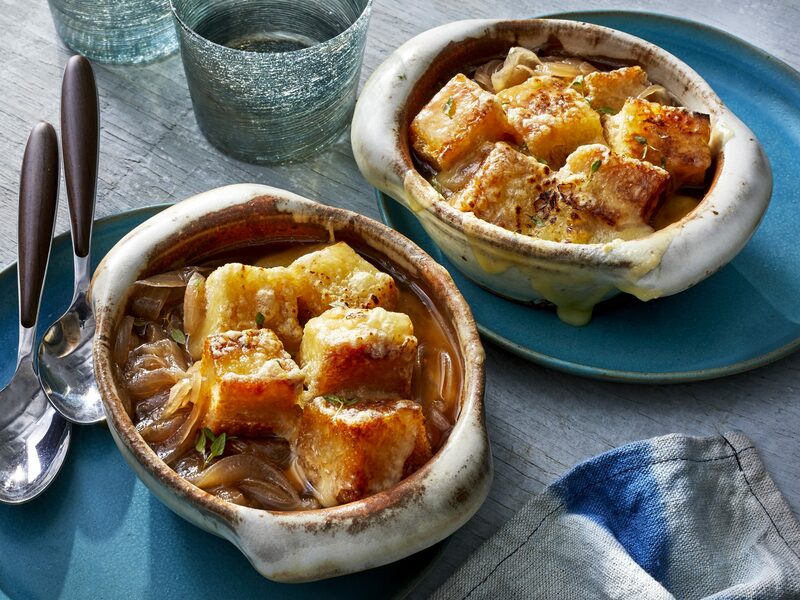 Serve with Parmesan toasts that you make using a gluten-free baguette. This classic soup has everything you would expect from a loaded baked potato, only you'll have to eat it with a spoon. Leaving the skins on the potatoes adds great earthy flavor, and the add-your-own garnishes of parsley, bacon, green onions, and cheese make it a fun family meal.